The Ucross Foundation, best known for its 20,000-acre artists’ retreat ranch in Wyoming, honors Proulx. And Wattpad expands its screen presence with a new film option from Sony Pictures Television. 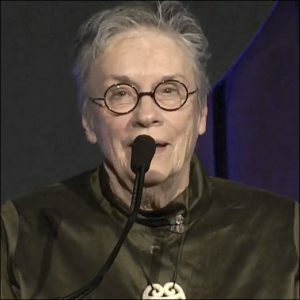 The Ucross Foundation has created an award “for distinguished achievement in the arts,” and has named author Annie Proulx as the first to receive the honor. The New Yorker’s David Remnick will present the honor to Proulx at an awards dinner at Jazz at Lincoln Center in New York City on June 5, coinciding with the American premiere of the 2014 adaptation of Proulx’s Brokeback Mountain at the New York City Opera. Proulx has written the libretto for the opera, with music composed by her fellow Pulitzer Prize winner, Charles Wuorinen. The opera, like the 2005 Ang Lee film, of course, is based on Proulx’s 1997 short story. Ucross is observing its 35th year of support for artists, providing residences—”uninterrupted time and studio space for creative work,” as the organization describes it, on the foundation’s 20,000-acre ranch in Wyoming. 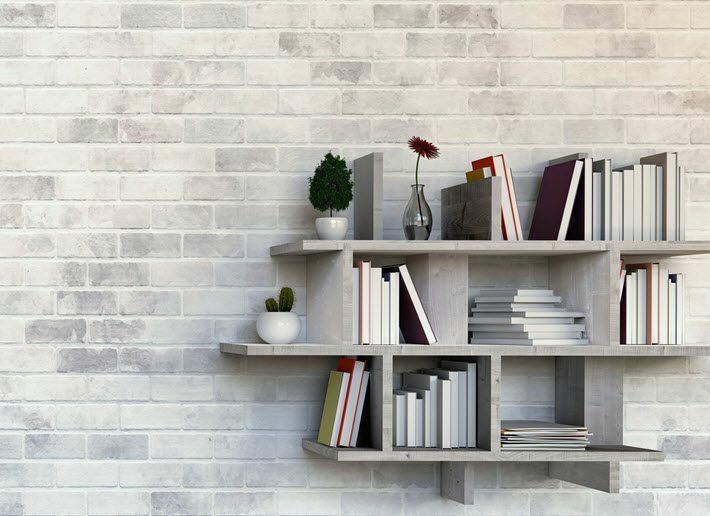 In media materials, the foundation says, “To date, the Ucross ranch has been an artistic home to 10 Pulitzer Prize winners, eight MacArthur [grant] winners, eight Tony Award winners, six National Book Award winners, and two Academy Award winners, among dozens of additional award winners. Publishing Perspectives readers will recall that Proulx was given the National Book Foundation‘s 2017 Medal for Distinguished Contribution to American Letters in November. More information on the gala is here. 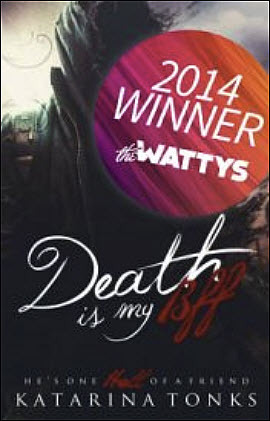 It’s hard to think of a more apt title for Sony Pictures’ first option on a Wattpad title than Death Is My BFF by Katarina E. Tonks. A collection of stories—Book 1 of the “Rewritten Death Chronicles” series—the title won a Watty award in 2014, is a classic example of the sort of fan-reader magnet that Wattpad can offer to Hollywood: the full series of stories has had more than 92 million reads on Wattpad. The project was taken to Sony Pictures Television by Paul Shapiro, whose All In Media company is to executive-produce the film in cooperation with Wattpad Studios’ Aron Levitz and the company’s head of content development and production, Eric Lehrman. Tonks has had a story, “Knock Out,” published by Simon & Schuster, in its Imagines collection (2016). Another of her works on the social reading and writing platform is Line Thirty-Nine, which has drawn 193,000 reads to date. An interesting element of how Wattpad works for writers can be seen in the list of Tonks’ 22 various titles. Many of them are iterations of her “death” theme, listed under her @katrocks247 Wattpad writing name, including Death Is My Frenemy, Death Is My Soulmate, Death Is My Friend With Benefits, and more. Tonks’ younger sister is also writing at Wattpad, as @chrisrocks247. In making the announcement of Tonks’ Sony option, Wattpad tells the press that “nearly 1,000 Wattpad stories” now have been adapted to books, films, television works, and/or digital properties.